Your business is your passion. You built it. You nurtured it. You helped it grow. And now you’re ready to pass it on to someone who can take it to the next level—someone who will invest the same time and attention that you’ve given so generously over the years. You only want the best for your business, and so do we. It is our goal to continue expanding our footprint to include more locations that share our elevated commitments to quality-care and the families that we serve. We are highly selective in our acquisitions because we believe in holding every arm of our business to the same unprecedented, industry-leading standards. As a privately held company, we have the flexibility to get personal with our locations and the communities they serve. We take what you’ve created, build on it, keep personnel whenever possible and maintain what made your business great in the first place. Many of our current funeral, cemetery and cremation locations began as family-run businesses or small corporations that now experience the valuable benefits of being a NorthStar Memorial Group property: top strategic resources, professional expertise, training tools, sales products and leading-edge technology from a respected partner you can trust. Is your business a good fit for NorthStar? What should you expect from the acquisition process? Do you need an advisor? How long does an acquisition transaction take? How much of your time is required during the process? What happens to family members who are employed in the business? Do you have to tell your employees about your acquisition plans? If you own a funeral, cremation or cemetery property that you believe belongs in NorthStar Memorial Group, we invite you to consider joining our family. 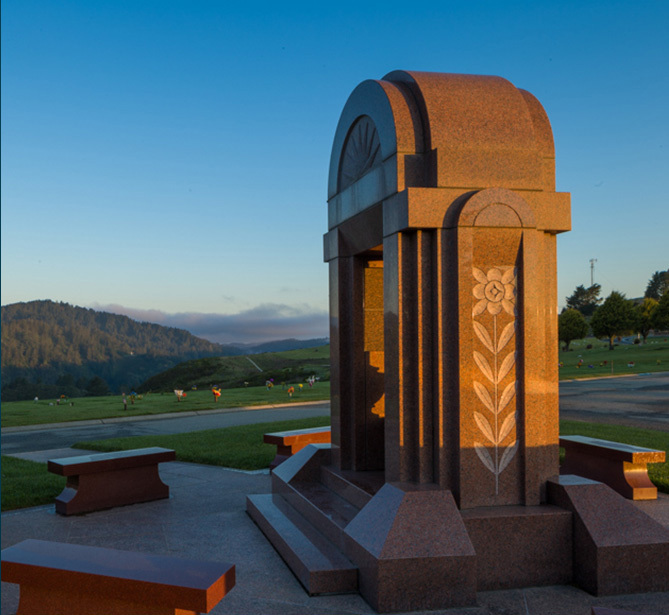 NorthStar Memorial Group is a privately held company comprised of the nation's most esteemed funeral homes, cemeteries, crematories and permanent memorialization properties. Service is our promise and compassion is our creed. Copyright © 2017 NorthStar Memorial Group. All Rights Reserved.